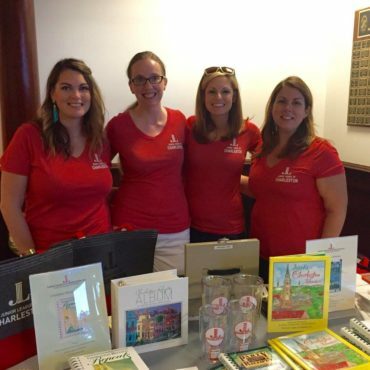 The Junior League of Charleston, Inc., is an organization of women committed to promoting voluntarism, developing the potential of women, and improving the community through the effective action and leadership of trained volunteers. 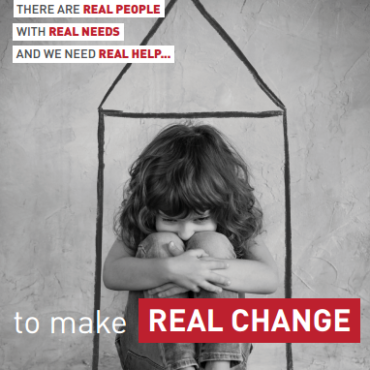 We are an organization of women- we're working professionals, volunteers, wives, mothers & more. Click below to watch, "Who is the Junior League of Charleston?" 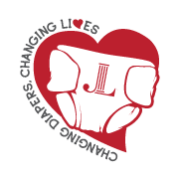 The sales of JLC branded products is among one of our most popular and biggest fundraisers! Click the link to browse our popular cookbooks. Please join our team & partner with us! Make your annual sponsorship gift to the Junior League of Charleston today. We look forward to collaborating with you! 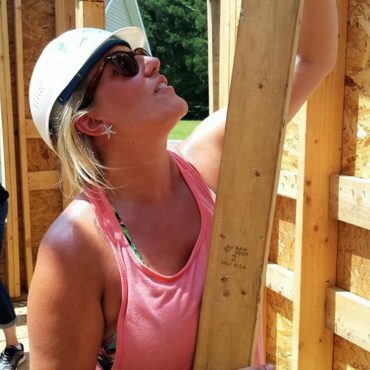 The Junior League of Charleston Inc. has announced projects with 10 community partners for the upcoming 2018-2010 fiscal year. The projects will be awarded $36,000 in community project assistance and over 100 volunteers to participate. For countless mothers, having enough diapers is a constant struggle. Without diapers, children cannot attend daycare, which may prevent parents from making an income. Diapers are not funded by WIC and SNAP programs, and without this financial assistance, babies are left in their diapers longer, leading to severe diaper rash that could lead to other medical problems. The Junior League of Charleston Diaper Bank was developed to fill the gap of this overlooked need in the community. 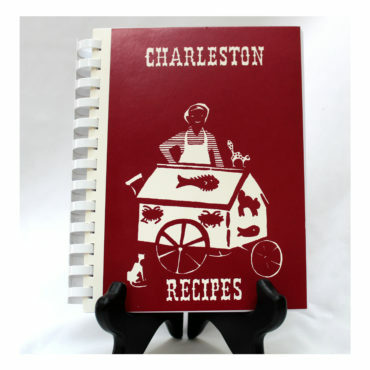 Called the Bible of all Junior League cookbooks, Charleston Receipts features recipes that have served Charleston hostesses well for decades and is considered a "must" in any cookbook collection. Described by Food & Wine as "reflecting the nostalgia for the Old-South that prevailed among low-country aristocrats during the postwar (Civil War) era," Charleston Receipts features a recipe collection as colorful and timeless as the area that it represents. 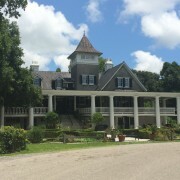 The recipes were influenced by the family cooks, many of whom spoke the Gullah dialect, a centuries-old Atlantic Creole language that is illustrated and preserved throughout the pages of Charleston Receipts. For its outstanding preservation of local and regional culinary customs and its benefits to the local community, Charleston Receipts was inducted into the Walter S. McIlhenny Community Cookbooks Hall of Fame in 1990.